Fulton Schools faculty with interest in neuroscience are invited to attend an orientation meeting for the Interdisciplinary Graduate Program in Neuroscience (IGPN). IGPN is an interdisciplinary program with faculty participants from several Colleges/Departments at ASU and from clinical and research partners in the Phoenix metro area. 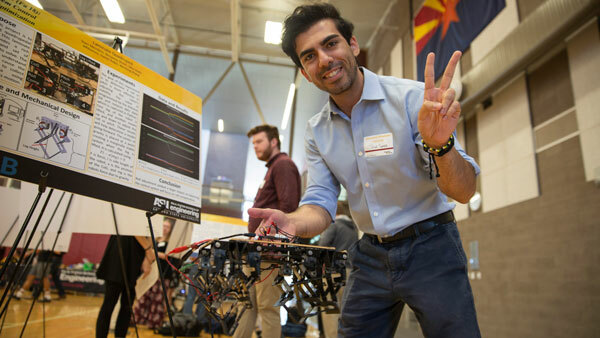 Involvement can range from recruiting graduate students through the program to attending their events, such as the Neuroscience Research Seminar Series and the annual ASU/BNI Neuroscience Symposium. Participation in the program is a great way for faculty to become informed of other neuroscience researchers and resources available locally. Please see the promotional video on their webpage for more information at neuroscience.asu.edu. Register by sending email to Janet Neisewander, Janet.Neisewander@asu.edu. 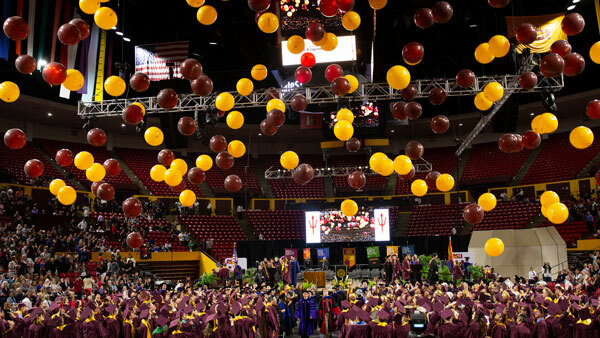 Those who are interested in participating in the program, but cannot make it to the orientation meeting on September 11th, please send an email to Janet Neisewander, Janet.Neisewander@asu.edu.